Ais Mc: Illamasqua: Gel Sculpt in Silhouette. I feel like every Illamasqua post I write starts with 'new product - I wanted - I bought.' But to be honest, that's usually what happens. 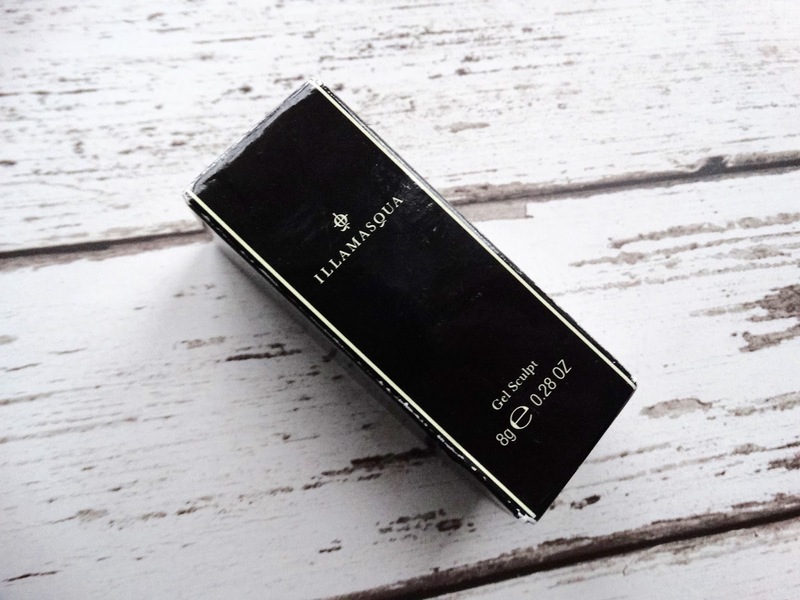 I went a bit contour crazy a while back and bought every contour product I could, from high street to high end, but when I went to Illamasqua (my most anticipated purchase undoubtedly) this was out of stock. Luckily, my lovely Dad was with me when the heart break occurred and bought me it as a surprise (what a babe). The gel sculpt is like no other contour product I own, it's almost like a stain that offers a subtle definition to the skin without looking cakey or muddy. I love it because it doesn't really have any coverage and you're still able to see my own complexion through it which looks so much more natural. At £22 it isn't cheap but I've been using it every day since February and I'm not even half way down the stick yet! 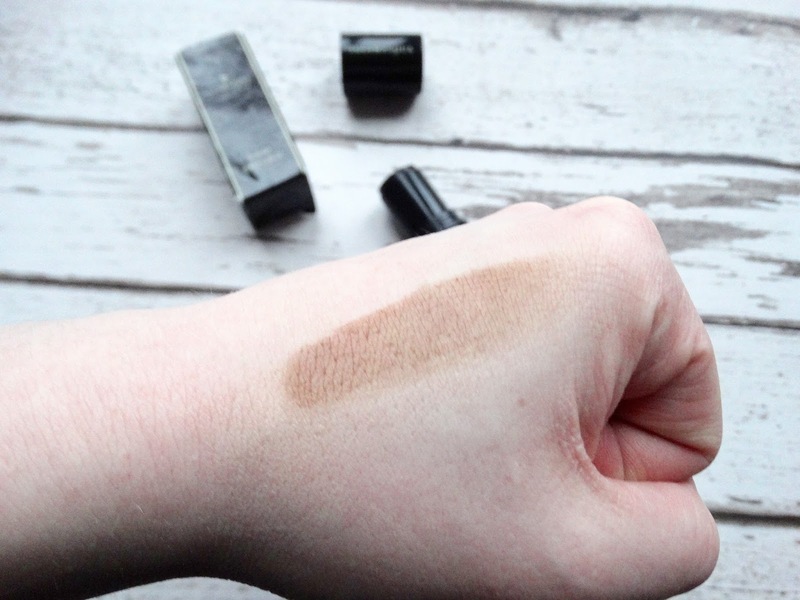 Well worth an investment or at least an in-store swatch if you struggle with your contour. I'll never look back! 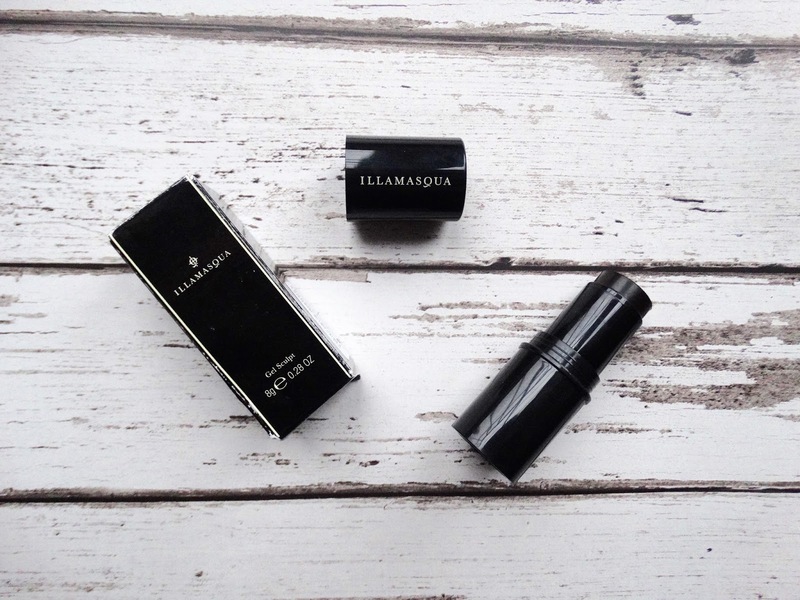 Ah, Illamasqua. I'm going all heart-eye-emoji over here. They can do no wrong, can they?! 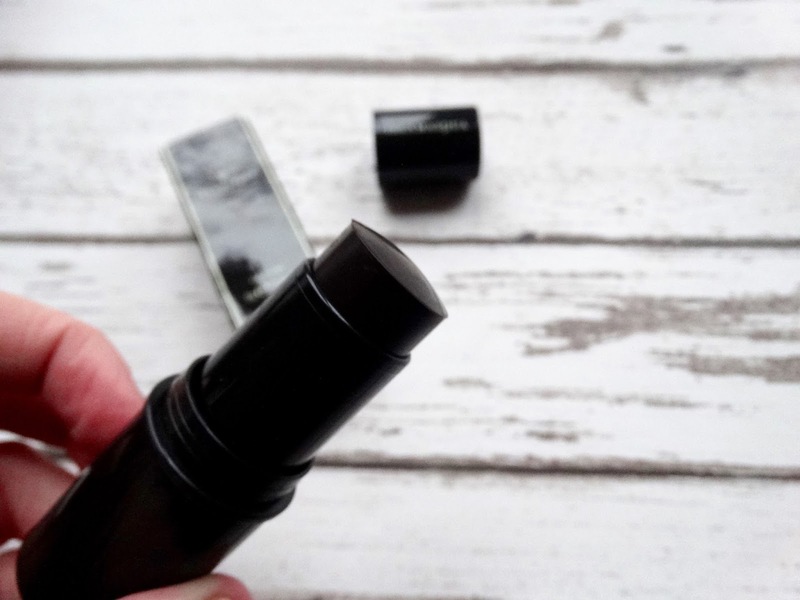 I've been thinking about trying this for ages, it seems to just give natural definition, nothing crazy, which is exactly what I want in a contour!! Do you find it lasts well?